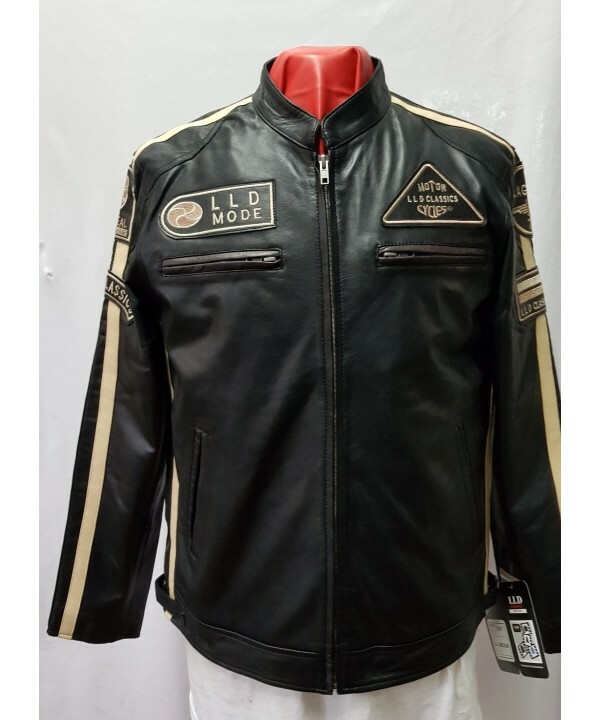 Made byLLD ORIGINAL. 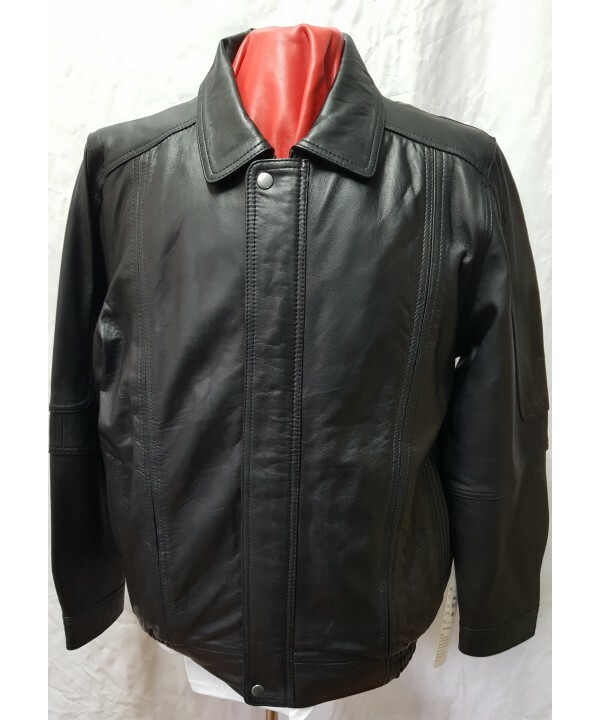 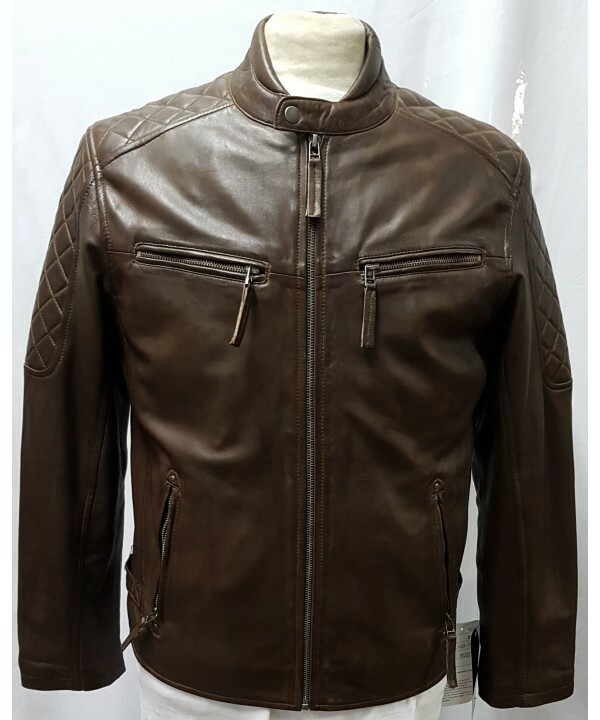 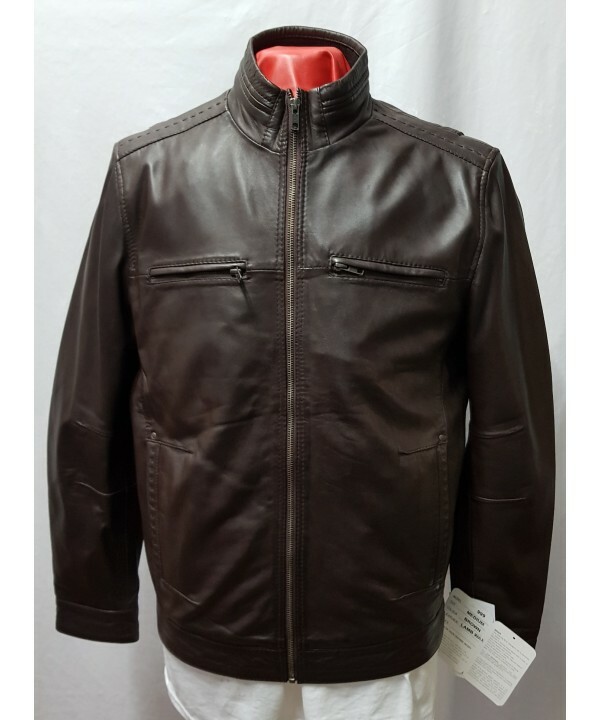 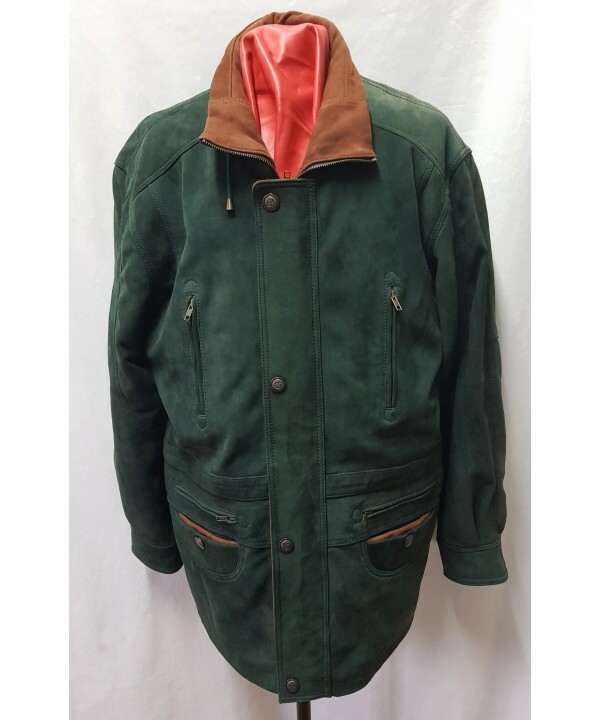 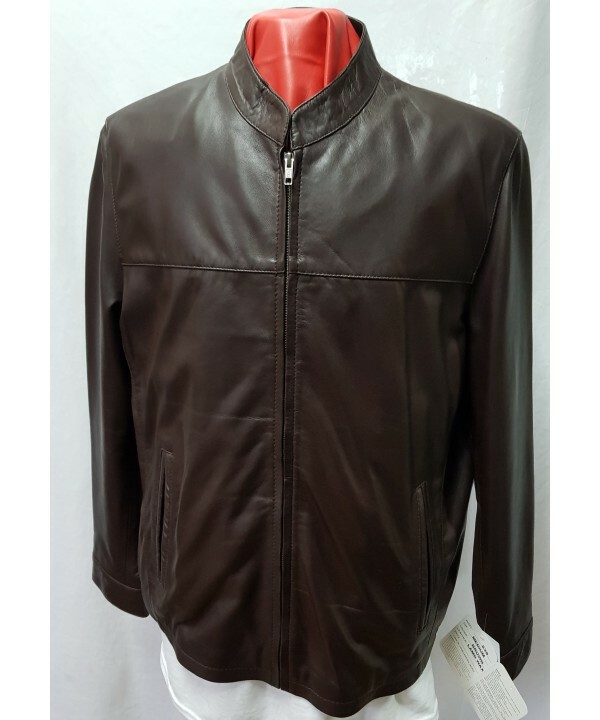 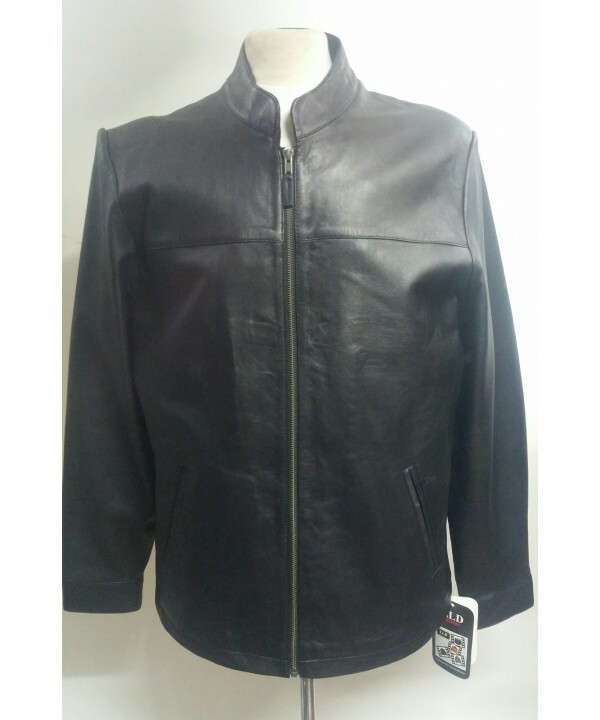 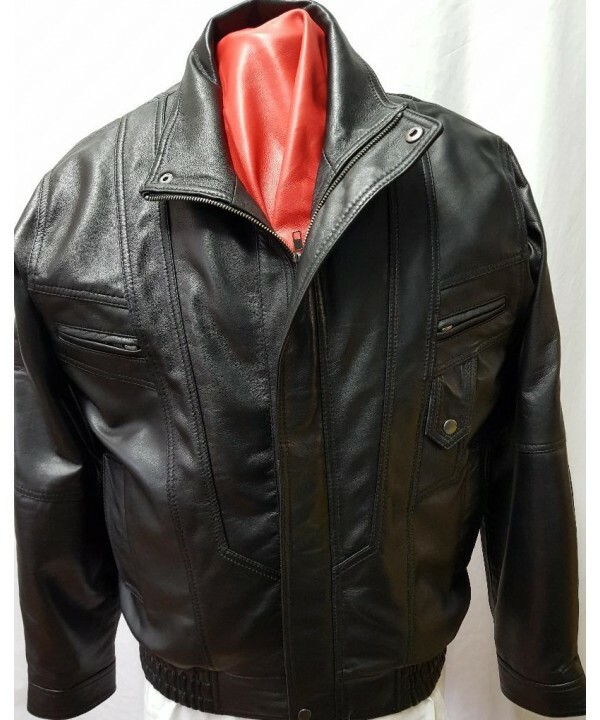 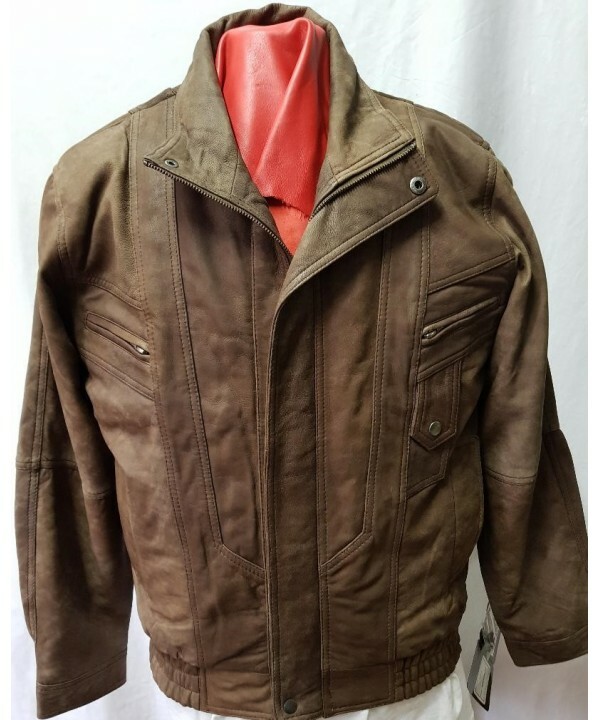 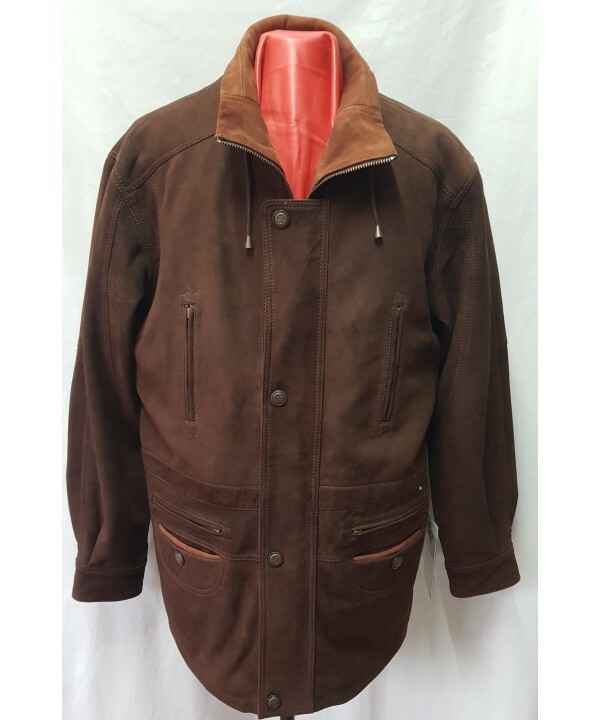 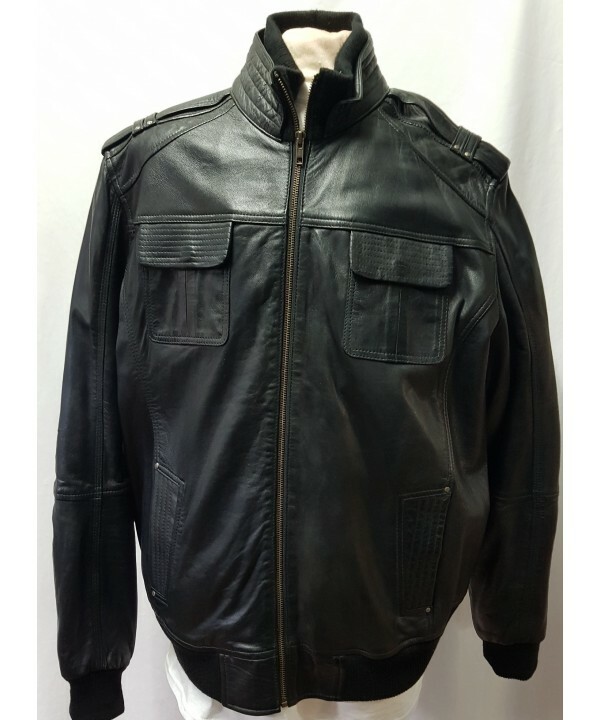 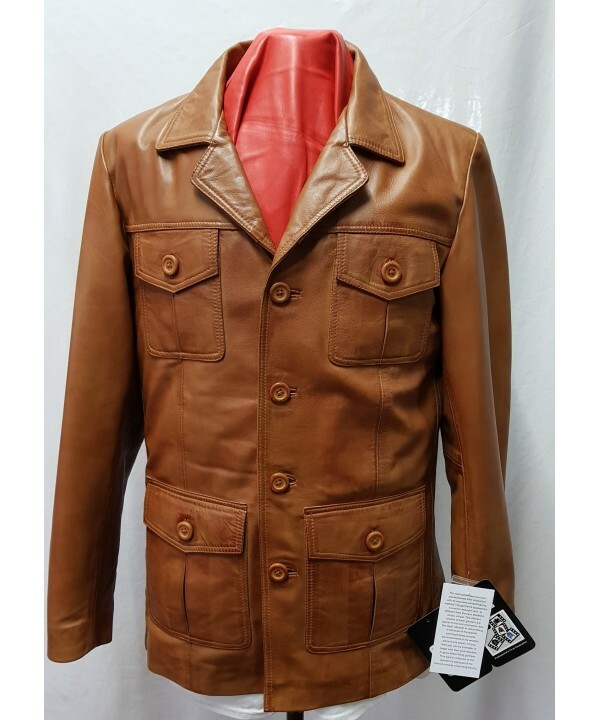 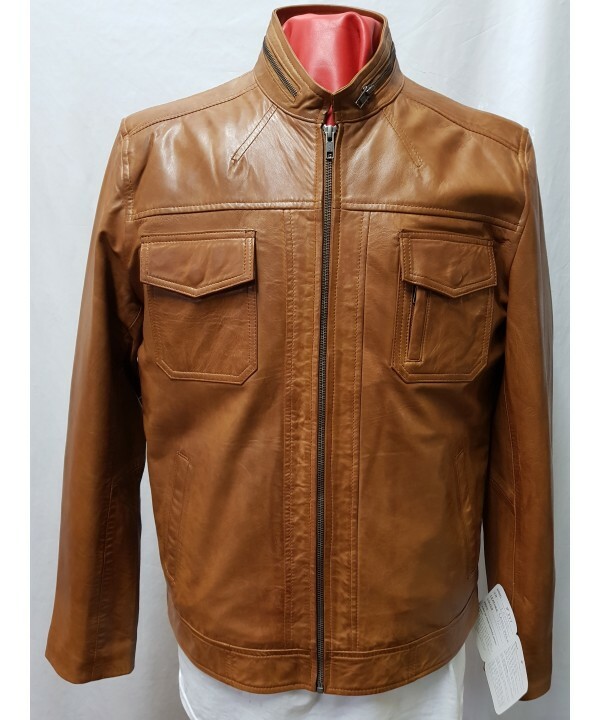 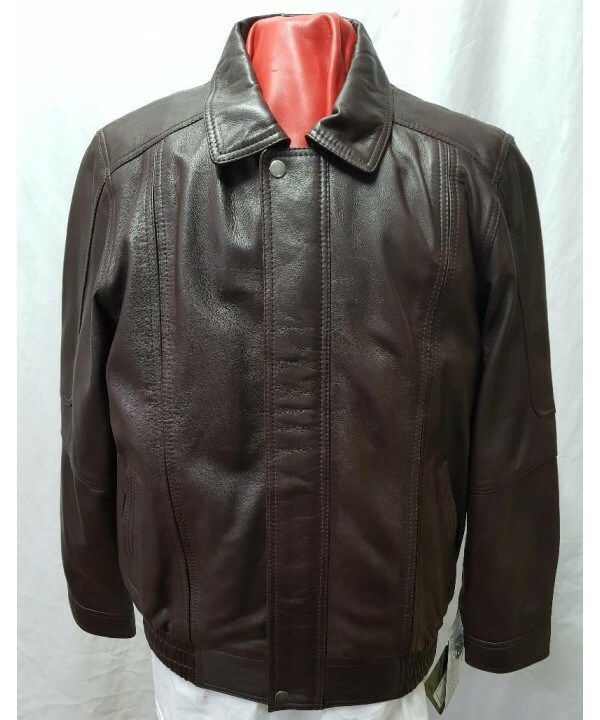 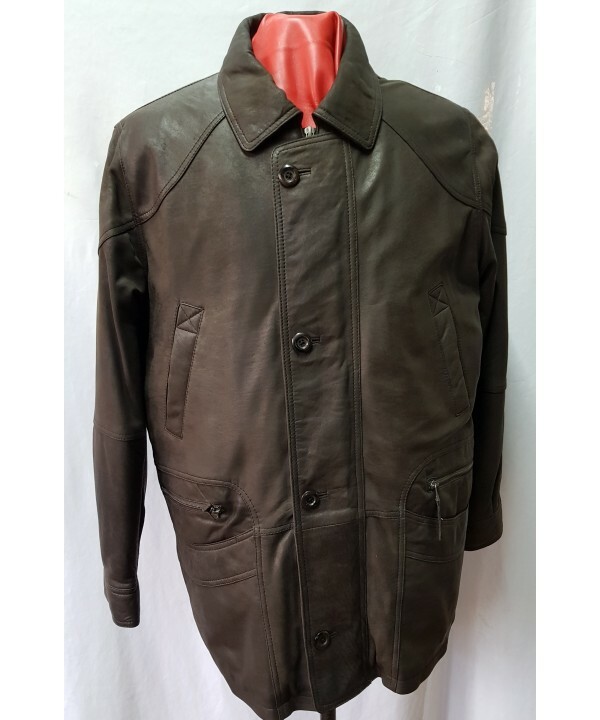 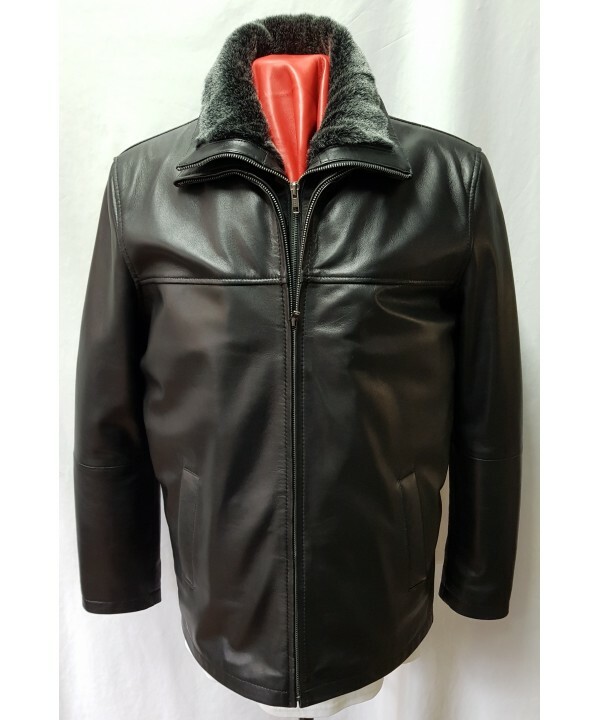 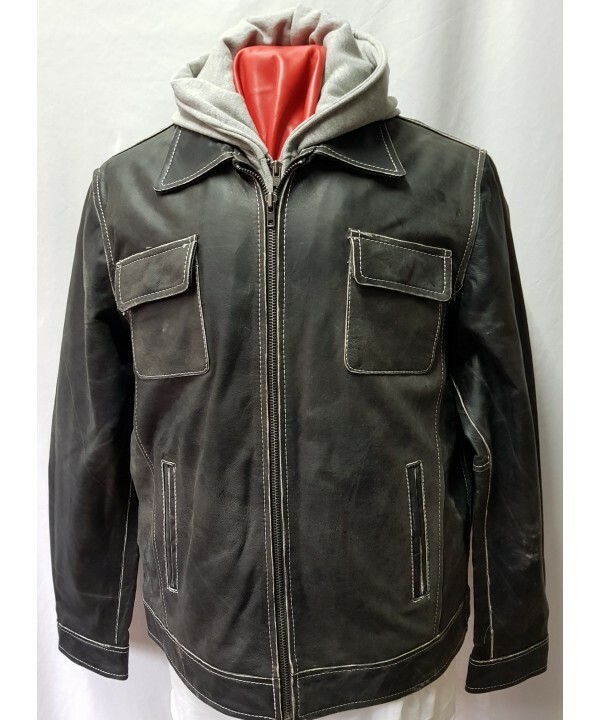 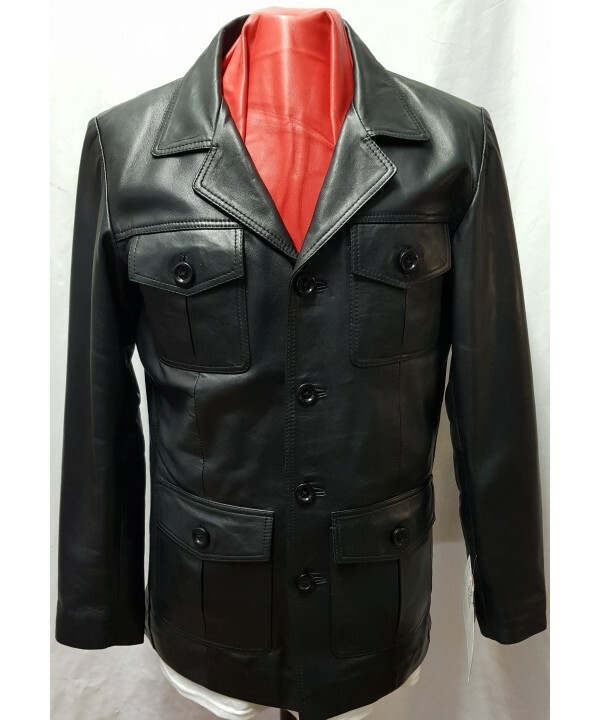 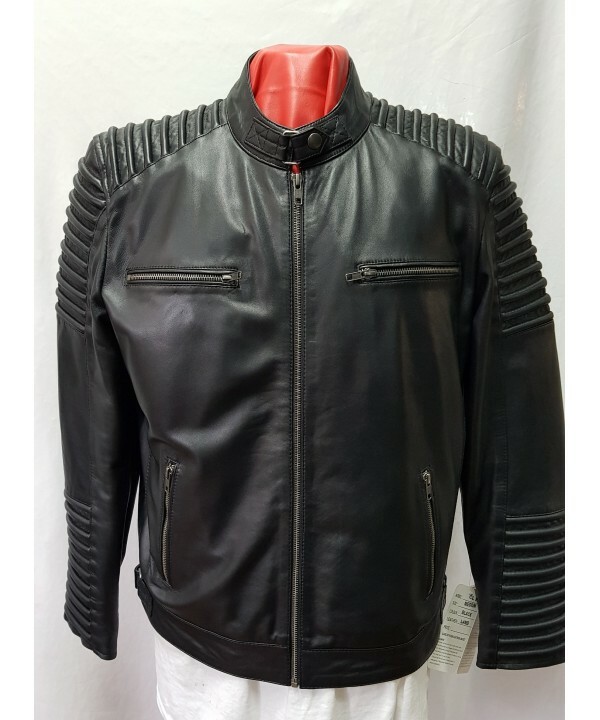 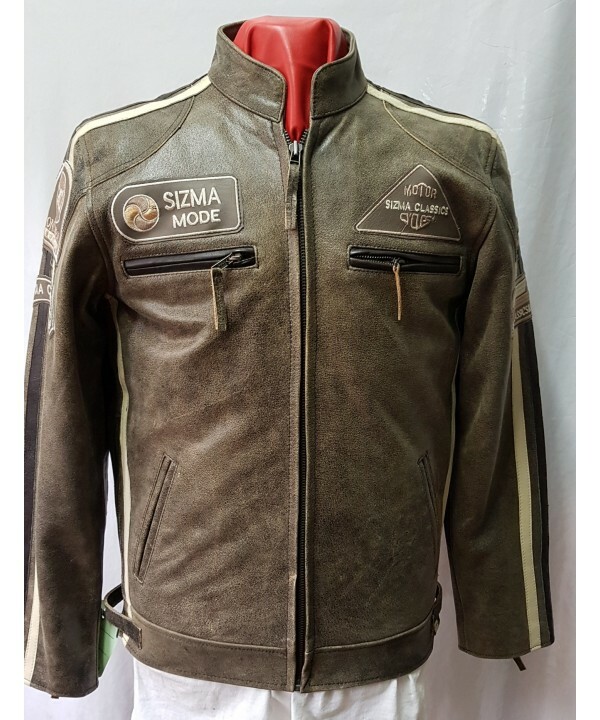 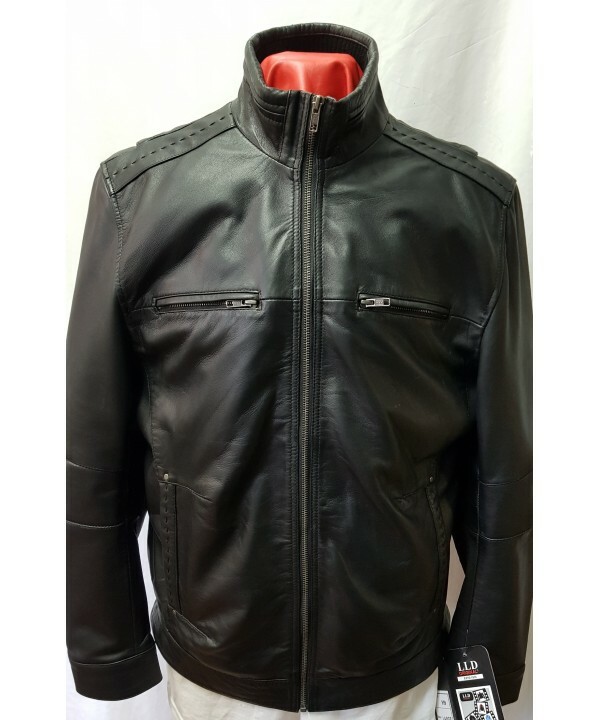 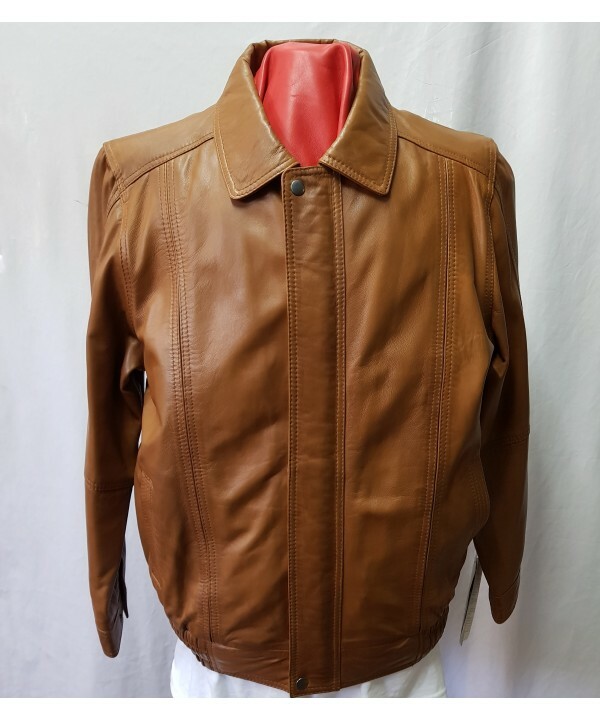 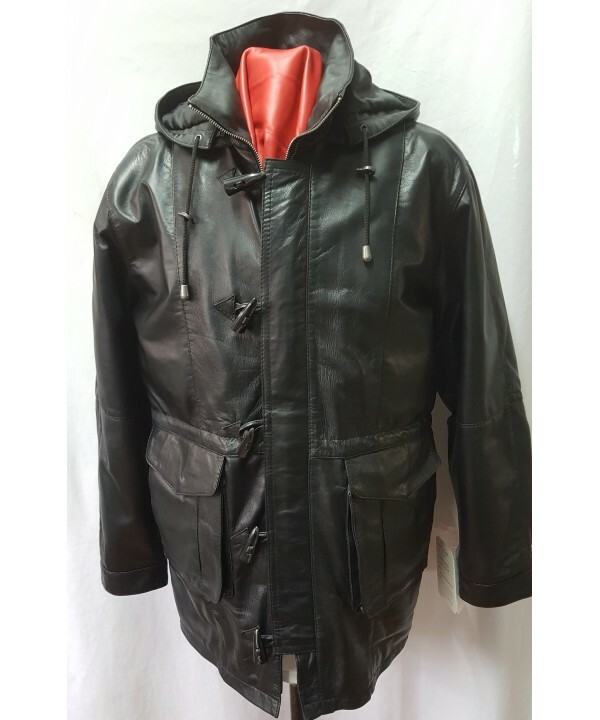 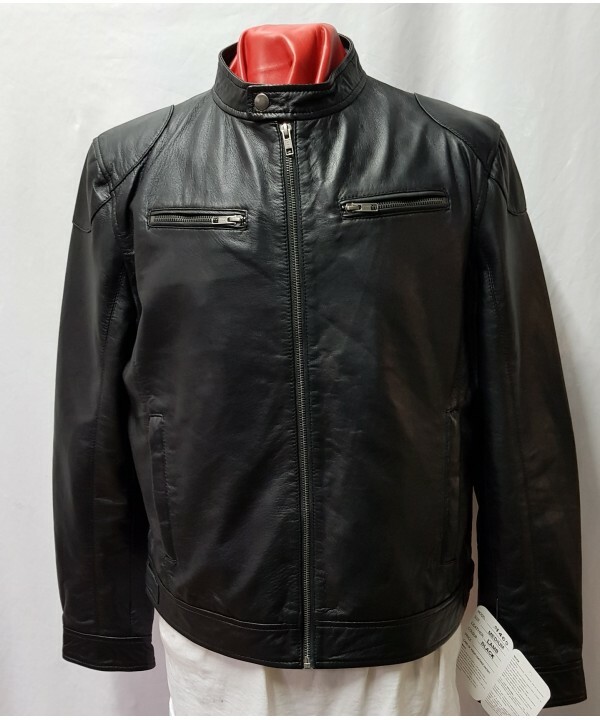 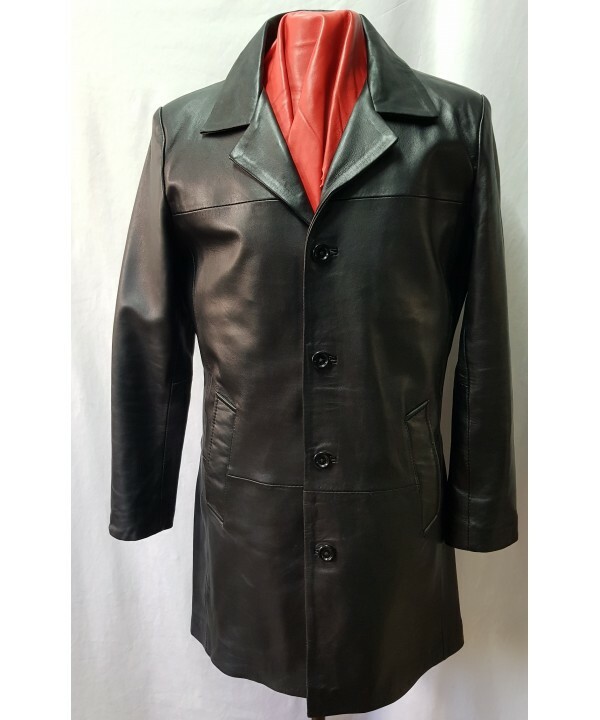 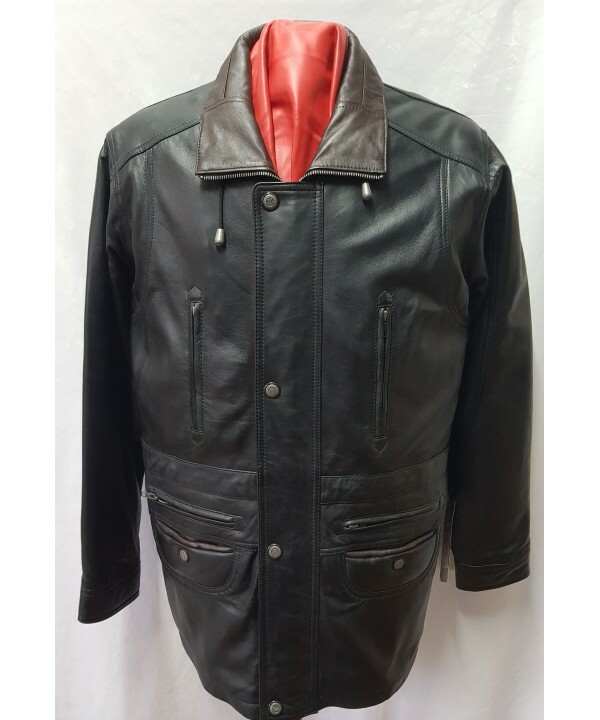 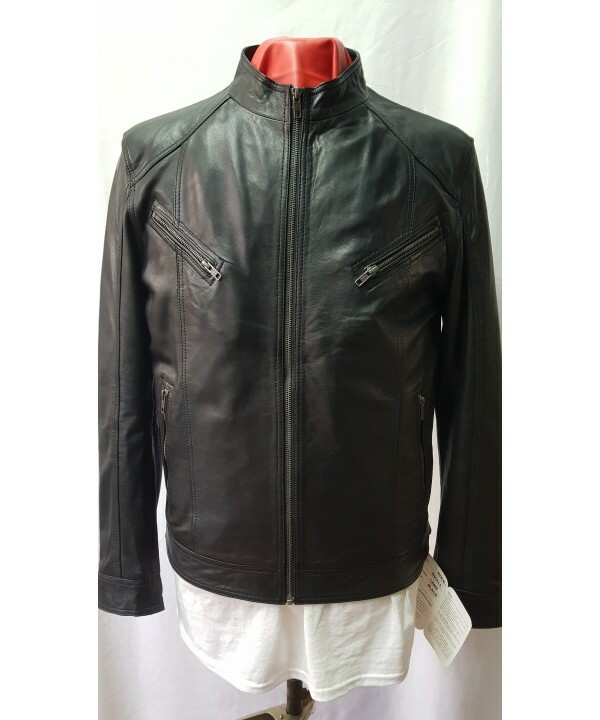 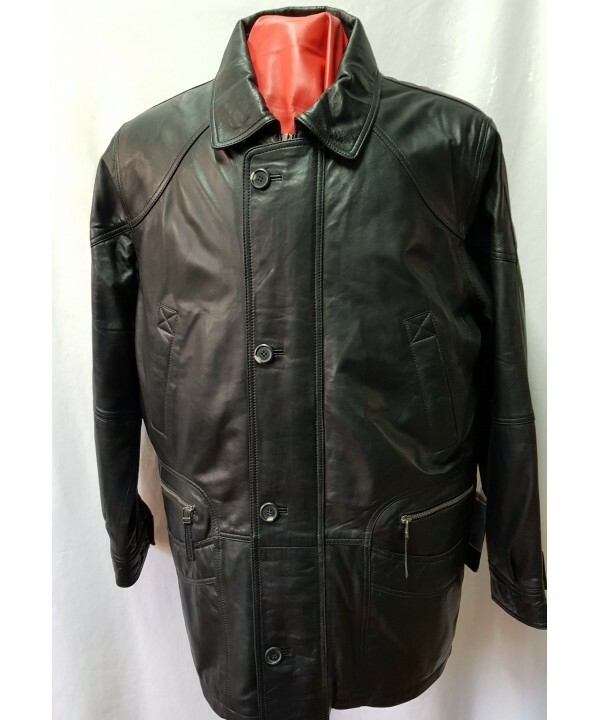 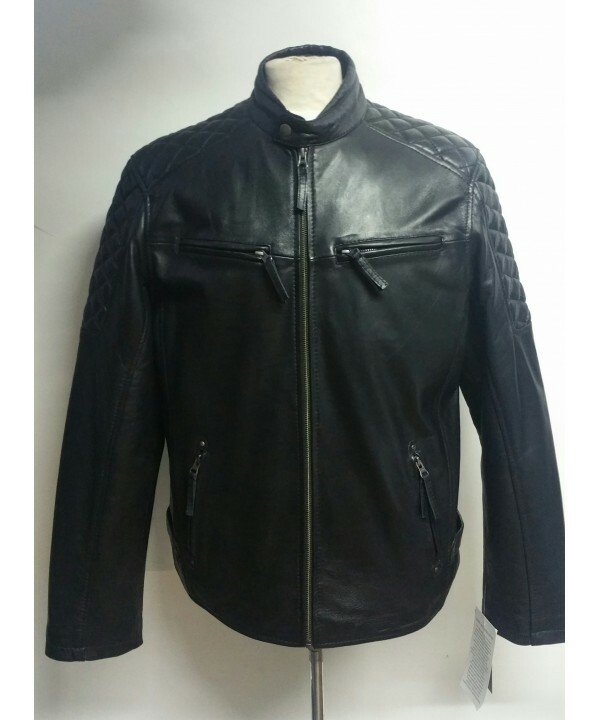 This jacket is made from natural grain cow milled leather. 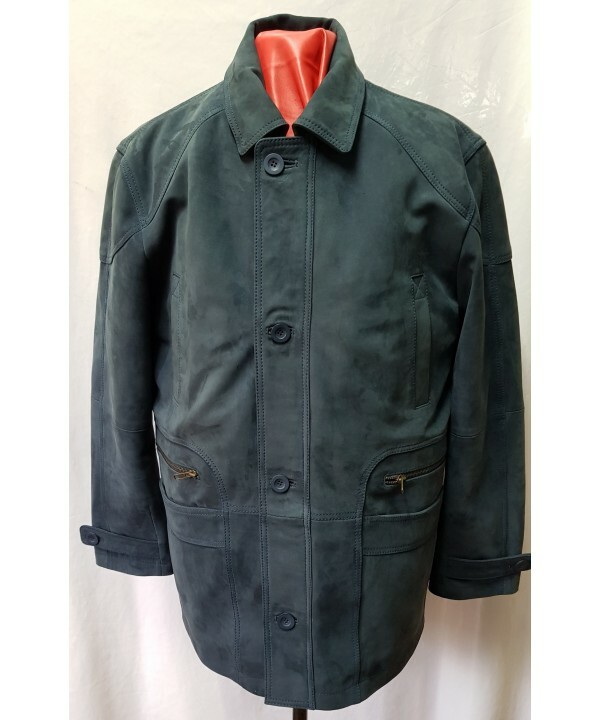 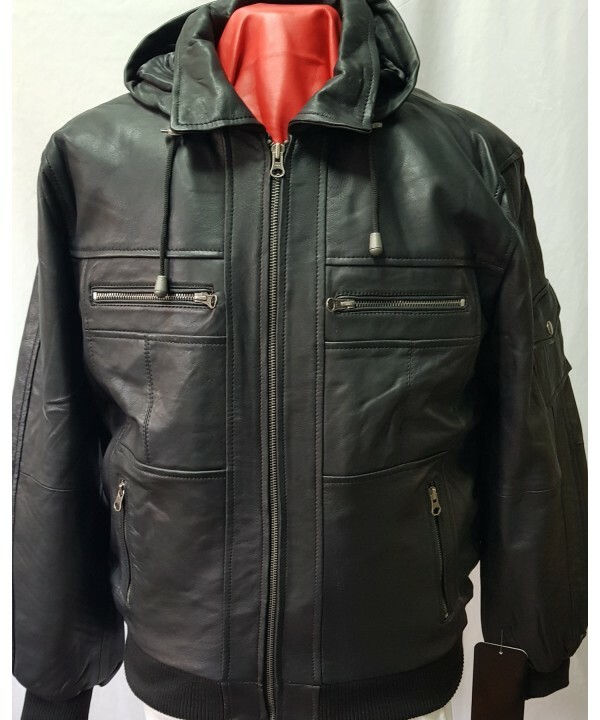 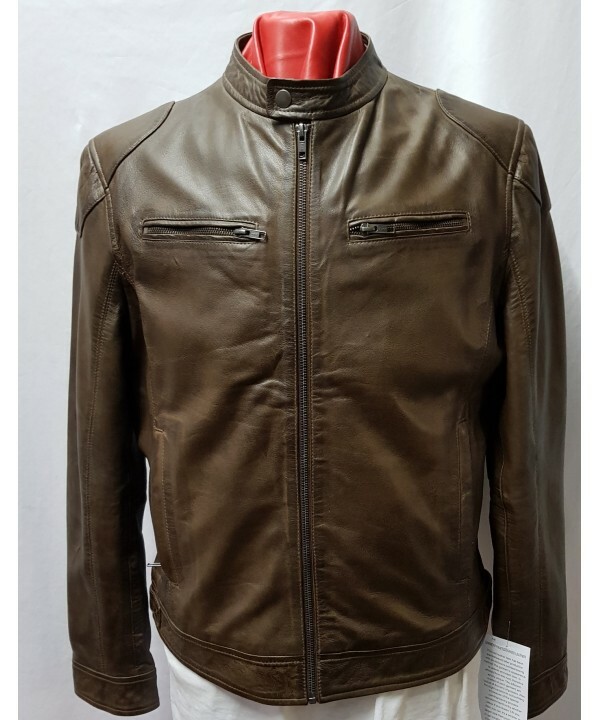 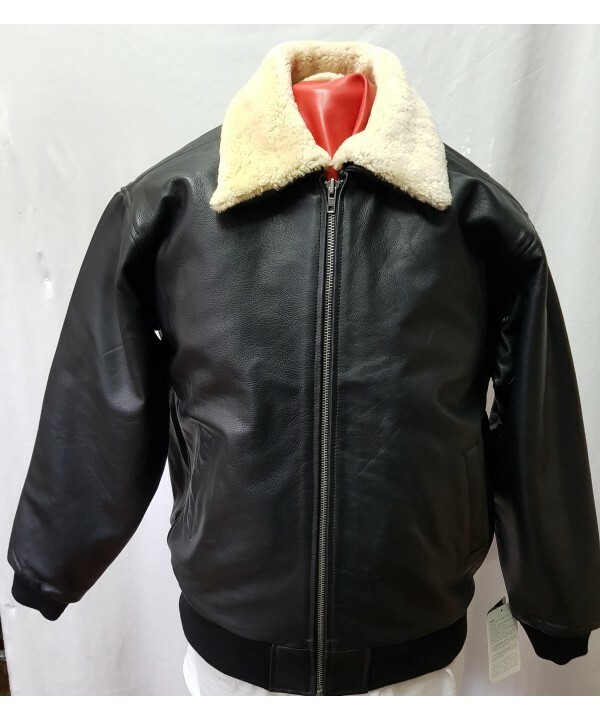 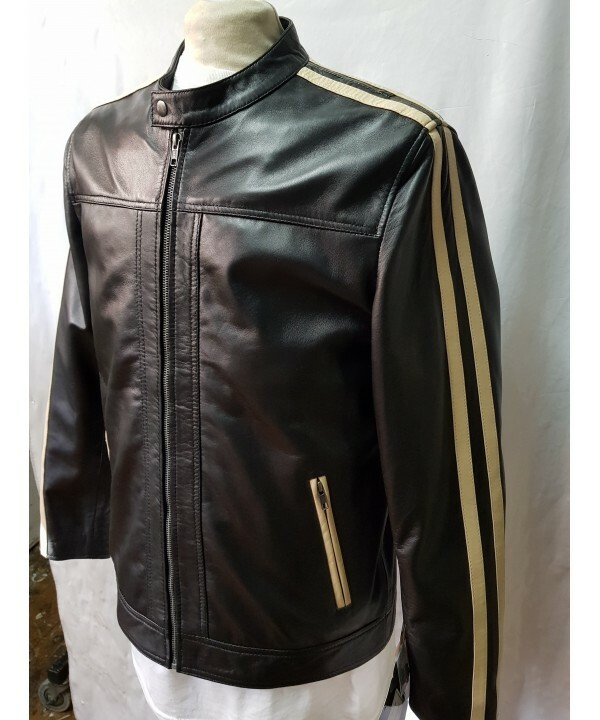 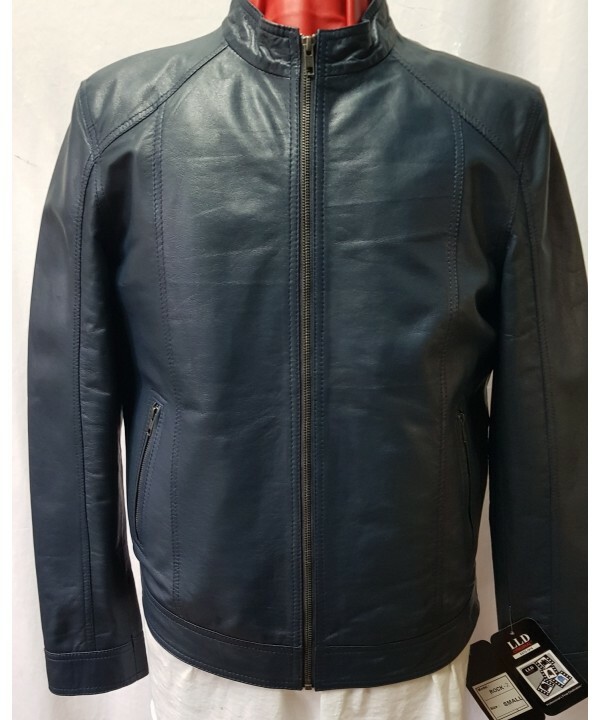 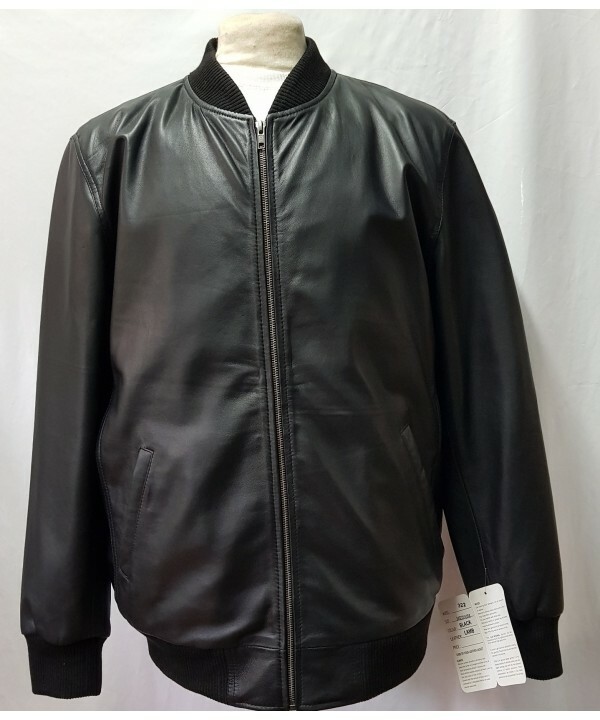 This leather jacke..
made by ﻿LLD ORIGINALMens Real Leather Black Bomber Hooded Jacket100% Real Sheep Napa LeatherDetachable hoodHo..
Made by ﻿LLD ORIGINAL﻿﻿Made in black/brown Finish Leather Two pot pocket and two above with ..
Made by ﻿LLD ORIGINAL﻿﻿Made in Nubuck Green/Tan Finish Leather Two pot pocket and two above with a..
Made by ﻿LLD ORIGINAL﻿﻿Made in Nubuck Brown Finish Leather Two pot pocket and two above with a zip..
made by ﻿LLD ORIGINALMens 3/4 Long Toggle Duffle JacketDetachable Hood Design, Zipped With Toggle Cover2 Inter..
BY:﻿LLD ORIGINAL2 BADGES ON THE FRONT BADGES ON THE SLEEVES 4 FRONT SIDE POCKETS2 CHEST POCKETS WITH ZI..
LLD ORIGINALMade in a super soft smooth wax tan finish sheep nappa leatherTwo front side pockets, R..
made by LLD ORIGINALMade in super soft smooth wax brown finish sheep nappa leatherTwo front side p..
made by LLD ORIGINALMade in super soft smooth black finish sheep nappa leatherTwo front side pockets,&nb..
made by LLD ORIGINAL 100% Real Quality She﻿ep LeatherMandarin Color• &nb..
﻿Made byLLD ORIGINAL 100% Real Quality She﻿ep LeatherMandarin Color Wi..
MADE BY:﻿LLD ORIGINALSAND COLOUR2 BADGES ON THE FRONT BADGES ON THE SLEEVES 4 FRONT SIDE POCKETS2 CHEST..
made by ﻿LLD ORIGINAL﻿made from soft sheep nappa leather2 ﻿Internal Pockets Leather White Strips O..
made byLLD ORIGINAL Made in super soft antique finish sheep nubuck leatherTwo front side pockets,&n..
LLD ORIGINAL Made in super soft antique finish sheep nubuck leatherTwo front side pockets, Two..
Made byLLD ORIGINALsheep LeatherFastening: ZipTraditional Ribbed CollarsFront Zip Fastening 2 Front Pocke..
Made by﻿LLD ORIGINALMade from 100% real leather four front pocketsjersey cuffsjersey bottom of ..
Made by ﻿LLD ORIGINAL﻿3/4 Car Coat made from real soft nubuck blue sheep leather Nappa 6 front ..
Made by ﻿LLD ORIGINAL﻿3/4 Car Coat made from real soft nubuck brown sheep leather Nappa 4 ..
made by﻿LLD ORIGINAL﻿Made from soft black sheep nappa leather 2 Front pockets 2 internal poc..
made by﻿LLD ORIGINAL﻿Made from soft brown sheep nappa leather 2 Front pockets 2 internal poc..
made by﻿LLD ORIGINAL﻿Made from soft black sheep nappa leather 2 Front chest pockets with zips2 Side pockets Ad..
made by﻿LLD ORIGINAL﻿Made from soft wax brown sheep nappa leather 2 Front chest pockets with zips2 Side pocket..
made by ﻿LLD ORIGINAL﻿Made From Soft Sheep Leathervintage LookA Rub Of Stitching 2 Chest Pockets2 Side Po..
Made by ﻿LLD ORIGINAL﻿Made from soft Sheep black Napa leather 2 chest pockets with zip2 side p..
Made by ﻿LLD ORIGINAL﻿Made from soft Sheep Wax Brown Napa leather 2 chest pockets with zip2 si..
MADE BY ﻿LLD ORIGINAL﻿Made from soft sheep Napa leatherTwo easy access exterior hand-warmer pockets ..
made by ﻿LLD ORIGINAL﻿made from soft sheep nappa leather4 front pockets with zips2 ﻿Internal Pockets&nb..
made by﻿LLD ORIGINAL﻿Made in lamb soft sheep nappaFour front pockets with zipsslim fitinternal pockets (..
Made by﻿LLD ORIGINAL﻿Made from soft sheep lamb leatherside ajuster on the back2 internal pockets(one with zip)..
made by ﻿LLD ORIGINAL﻿Made from soft sheep nappa leatherWax finish leather Retro style 2 ..